Nordea Bank Luxembourg has been reported nationally for helping the Mayoress of Marbella, Maria Angeles Muñoz, avoid Spanish Inheritance Taxes. According to Interviu weekly Nordea Bank S.A., operating from the tax haven of Grand Duchy of Luxembourg and through an office in Marbella, sold a tax evasion mortgage to Ms. Muñoz. This story was originally published by ERVA when it detected that a company owned by the Marbella Mayor and her husband, Crasel Panoramica S.L., had taken out an Equity Release in 2010. Nordea Bank S.A. has been publicly accused of cheating customers by making them believe that their product is a legal vehicle to avoid IHT, when such a possibility is tantamount to tax fraud. tagged in Equity Release, Lars Broberg, Maria Angeles Muñoz, Nordea Bank International S.A., Nordea Bank S.A.
ERVA can announce that the claim against SL MORTGAGE FUNDING N 1 LIMITED and THE PREMIER GROUP (ISLE OF MAN) LIMITED -on behalf of 14 claimants- will be filed on Friday 4th of April 2014. Neither company were regulated to operate in Spain. The company SL MORTGAGE FUNDING N 1 LIMITED actually admitted this was the case as if to avoid the application of Spanish mandatory provisions by attempting, in the opinion of the acting lawyers, to equate the validity of this undertaking to a type of “limitation of liability clause”. Both companies openly admitted that the main purpose of the product, sold with the name “SITIRS” (Spanish Inheritance Tax and Income Release Scheme or Spanish Investment Transfer and Income Release Scheme), was to reduce or mitigate Spanish Inheritance Taxes. Both companies confirmed that they had received the ‘blessing’ of top law firms, ERNST & YOUNG and URIA & MENENDEZ, none of which will admit to this. Both companies concocted a plan to have the products signed in Bilbao through local ‘friendly’ lawyers, Rocco Caira and Javier Bicarregui, both paid generously to sanction a bogus transaction made possible by the teaming up of a group of unscrupulous financial operators. Neither company allowed customers the slightest bit of information that explained the real predatory nature of the investments where the mortgage loans were invested. 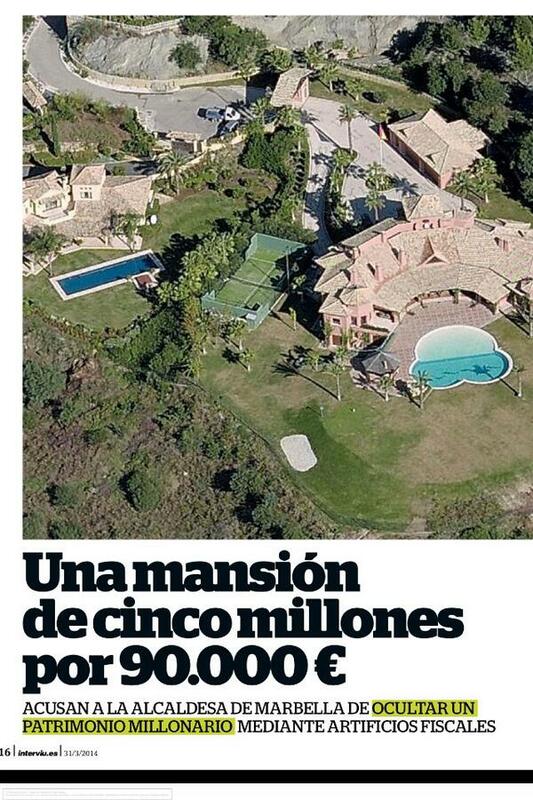 This was a natural consequence of not having offered the obligatory prospectus, under Spanish laws. Both companies shared directors, a clear indication of their togertheness in the devising of this illegal scheme. It is still undecided whether the claim will be filed against BNP Paribas Trust Company (IOM) LIMITED and Royal Bank of Scotland (IOM) LIMITED, Custodians of the invested moneys in different times, unregulated in Spain to provide such service pursuant to the Collective Investment Scheme Act and equally responsible of permitting the engineering of a fraudulent illicit financial product for Spain, the SITIRS. When we say that ERVA has first-hand evidence on how Danske Bank International S.A. -based in Luxembourg- sold their diabolical Capital Assurance Equity Relase we are not referring to the fraudulent promotional literature, even if such documentation openly admits to offering a tax evasion product. Actually, first-hand information means rather from the horses mouth, or more appropriately from Mr. Glente’s mouth, who openly confirms in a telephone recording how the product was sold. The product was ‘for sure’ loss making at low risk but that the inheritance tax benefits outweighed such losses (16’). Many of clients were not aware that the product was going to run at a loss, that it was in negative equity, “which it actually was” in his words, without taking risks (19′). Danske Bank International S.A. sold the product in Spain to optimize the situation for Inheritance Tax, and that was the only real benefit. The couple settled out of Court at a loss of circa €400,000, not before an apology was extracted from them. Listen to this revealing conversation here, after obtaining clearance from a law firm. (the last 2 minutes of conversation relate to a recording between the owner of the tape and Danske’s lawyer in Fuengirola). The Mayoress of Marbella has written to the newspapers that published the discovery of an Equity Release contract. In her missive she formally responds to the allegations that the contract was used, as per Nordea Bank S.A. precise indications, to avoid paying taxes and confirms that this is not true and that never intended to pursue such aim.